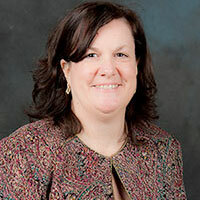 Let us help you identify market opportunities, provide competitive insight, or deliver custom research. Take a deeper look at our products and services to best suit your needs. 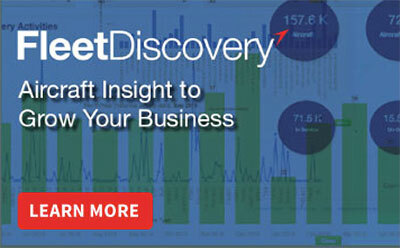 Offering dynamic access to in-depth commercial and corporate aircraft fleet, Fleet Discovery contains essential data on fleet lifecycles. 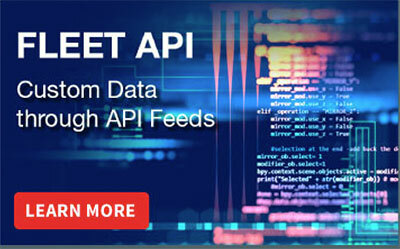 Whether you are looking to integrate fleet data into your organizations’ internal system or another customer-facing portal, Aviation Week Network can supply you with the data needed through an API feed. 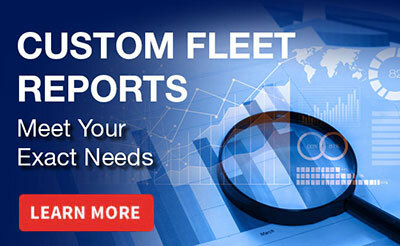 If your data needs involve something more specific, Aviation Week Network will meet your unique needs with Custom Fleet feeds. 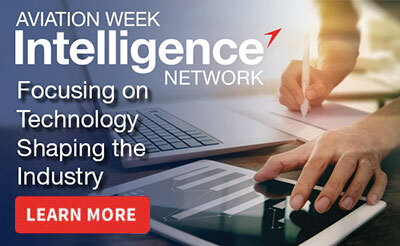 Focusing on the programs and technologies shaping the industry, The Aviation Week Intelligence Network is the only integrated resource that contains intelligence, data, analysis and news that spans all sectors of the global market – commercial, military, space, business aviation and MRO. 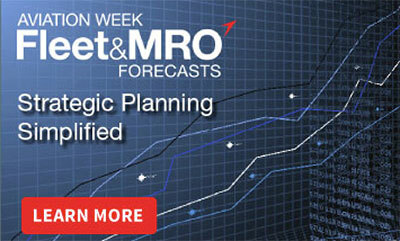 These 10 year forecasts, comprised of the industry’s most reliable data, allow for enhance strategic planning. 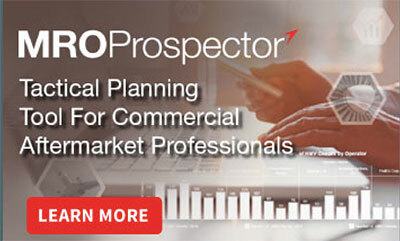 And MRO Prospector includes exclusive access to the presentation from the Aviation Week Network MRO event series. 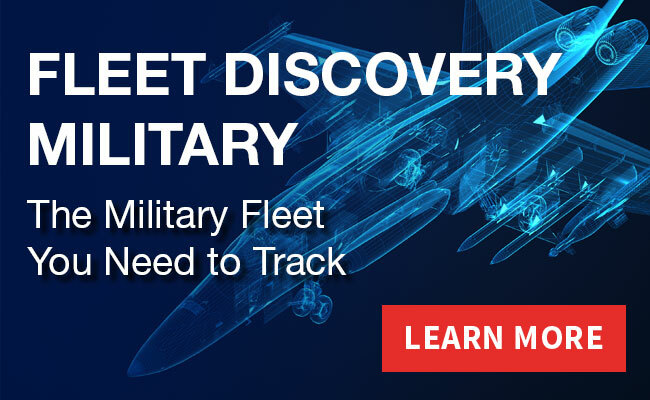 Including all military aircraft - piloted and unpiloted, fixed wing and rotary, Fleet Discovery Military provides insight into orders placed by manufacturer, aircraft family, type, engine, order type, and contract status.